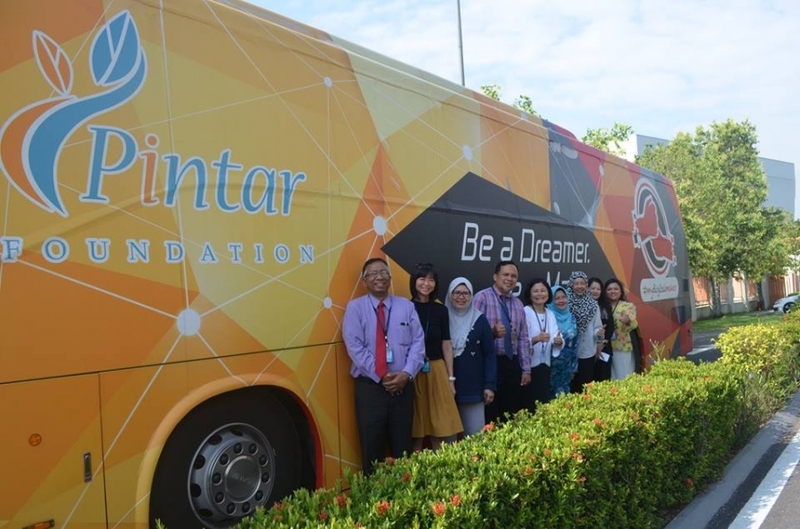 On Wednesday, 7th February 2018, our APSS Primary students had a great chance to experience and discover the future technology by entering the mobile learning unit bus from mydigitalmaker Movement, in collaboration with PINTAR Foundation. 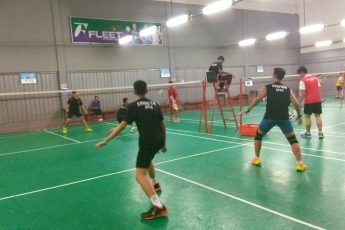 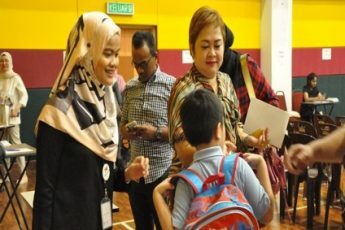 We would like to thank Malaysia Digital Economy Corporation Sdn.Bhd & PINTAR Foundation for coming over to our school and exposing our students to the technological advancement that allowed them to explore various information about future digital technology and the safe usage of digital technology. 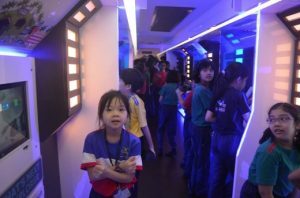 It was indeed “a walk into the future” & all of our students had a blast!